Life, just like a design problem, is full of constraints — time, money, age, location, and circumstances. You can't have everything, so you have to be creative to make what you want and what you need co-exist. 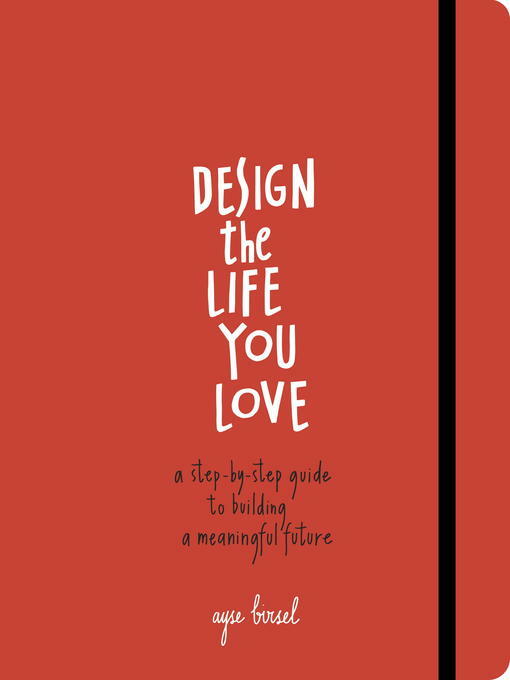 Design the Life You Love is a joyful, inspirational guide to building the life you've always wanted, using the principles and creative process of an award-winning product designer. Through four steps that reveal hidden skills and wisdom, anyone can design a life they love!